The all new Fox Racing V1 Helmet delivers the next level of rider technology, Fox’s exclusive Magnetic Visor Release System (MVRS). 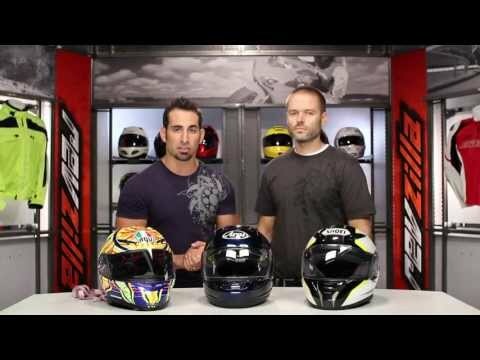 This pro-level patent pending feature removes the three visor screws and replaces them with magnets to allow the visor to release from the helmet in the event of a crash, while also securely staying in place when needed to protect from roost and aiding in clear vision. 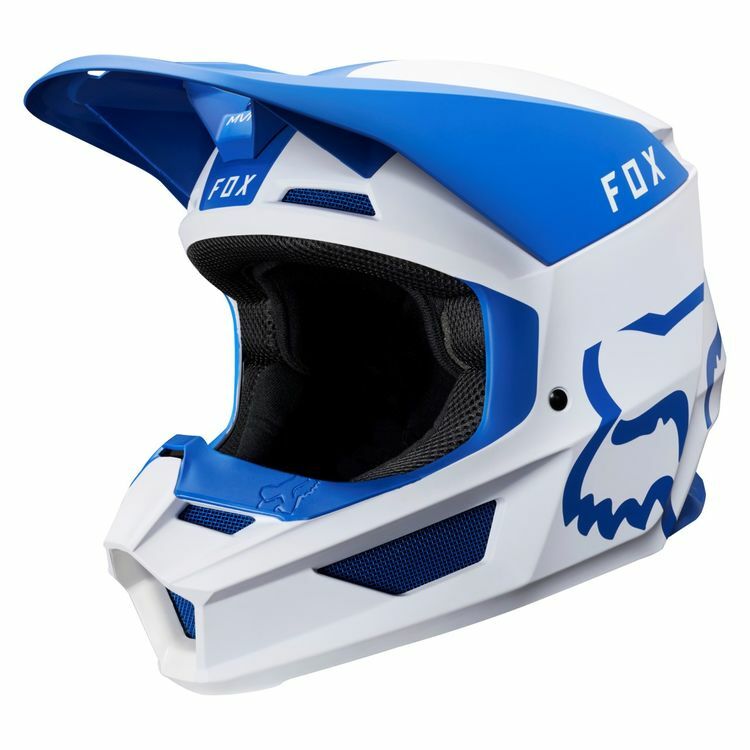 As always, the V1 Helmet from Fox Racing offers value, comfort, and performance in a single package, setting the standard for head protection in the dirt. It features injection molded polycarbonate shell construction, four shell sizes, and four EPS sizes for a precise fit.